Winter Danceworkshops with live music. Sign in now. Dance Improvisation is more than just moving how you feel. 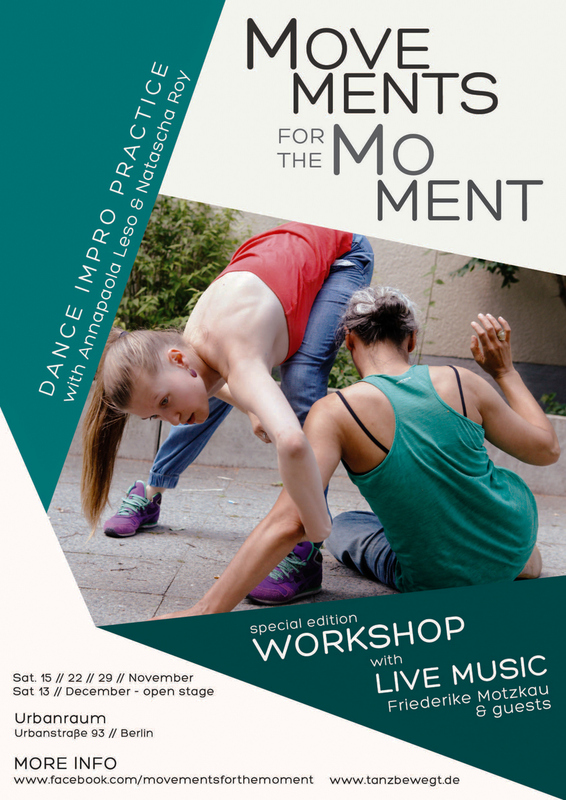 It is an intensive journey exploring your own creativity and the joy of composing dance in the moment. we will explore one of the most profound relation while dancing. 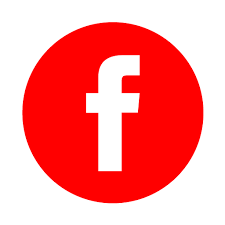 The relation between movement and sound. dance and music. Come to join our dance impro practise with LIVE MUSIC. Till 12. November you`ll get the special prize for all 3 workshops for 105 Euro. 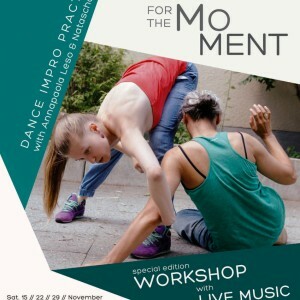 contemporary dance, Contemporary Dance in Berlin, danceworkshop, Moderner Tanz, moderner Tanz in Berlin, Tankurse, zeitgenössischer Tanz, zeitgenössischer Tanz in Berlin permalink.